Bradley Cooper Gets "The Word"
Remember when Bradley Cooper was just the jerk from "The Wedding Crashers"? Cooper has signed on to star in "The Words," about a writer who upon achieving fame finds himself accused of plagiarism, reported Variety. Jeremy Irons is said to be in talk to co-star. The screenplay, which made the original 2005 Blacklist, is by "Tron: Legacy" scribes Brian Klugman and Lee Sternthal, who will also be making their directorial debut. If you were among the unlucky folks who saw "Tron," you know what a mess that script was. It seems impossible that a film with so much dialogue could answer so few questions about what exactly was going on. This marks Cooper second film in which he plays a struggling writer who takes a shortcut to success. In "Limitless," which is out in March 18, he plays a guy who overcomes writer's block by taking a drug that lets him achieve his full potential. 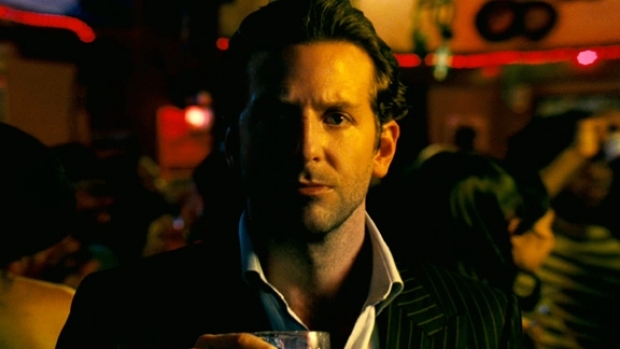 And on May 26 Cooper returns with the rest of the gang for "The Hangover 2."